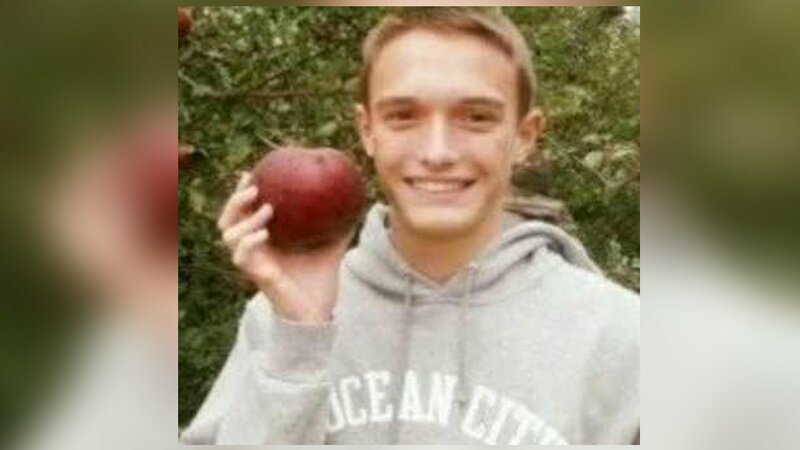 HOLMDEL, New Jersey -- A New Jersey father mourning the suicide of his son figured a few dozen family friends might join the page he launched on Facebook, his attempt to share stories of kindness and to urge people to do good deeds without expecting anything in return. Less than a month later, Dennis Vassallo's "The Kindness Challenge" page has more than 44,000 followers. Dozens of posts each day share stories of kindness, including heartwarming photos, words of thanks to doctors from cancer patients, and motivational messages. The page has become an oasis amid all the division, rancor and anger online - a big virtual hug. "Never in a million years would I have expected such a response, but it seems to have people thinking about what we were all taught as kids: to be good to people and help them," said Vassallo, of Holmdel. - A woman who has started, with her children, to paint happy designs or kind sayings on rocks they find. They then leave the rocks around their town for others to find, hoping it will make them smile and spread the love. - A woman who was inspired by messages about compassion to comfort a crying teenage driver who had been involved in a fender-bender. - An older man who had tried to pay some teens for doing some yard work he could no longer handle. They refused, saying they just wanted to help him. After seeing a few postings about people making charitable donations, he realized he could do the same with the money he was going to give the teens. Dylan was an altar boy at St. Benedict's Catholic Church of Holmdel and volunteered at organizations including Students Helping Honduras, where participants help build schools, homes and other projects. He served at a local food pantry, a school for special needs students and many groups related to his school. He also was a military buff who was applying to the Naval Academy. He was 17 when he killed himself in August 2015. Vassallo notes on the page that its sole purpose is "to share kindness only. Free of charge." Members cannot use it as a political soapbox or try to sell anything, offer services or promote charities. The page is monitored for "trolling," and members are encouraged to report any problematic posts. "The Kindness Challenge offers a haven of positive space for remembering the best of human nature," said Krystine Batcho, a psychology professor at Le Moyne College in Syracuse, New York. "We hope that engaging in these acts of kindness can be one small step in energizing a revival of the type of world we want to live in." Group members say the page provides a refuge from the seemingly never-ending wave of negative political commentary online and other vitriol while reminding them to focus on life's truly important matters. "It is such a paradigm shift from all of the dreary political rhetoric and scary news stories," said Amanda Blake, of Kasilof, Alaska. "I feel inspired and alive with hope."